But yeah, completing these 2 issues are totally worth it since I was able to see yet another set of amazing figure photography work from different talented figure photographers around the globe! 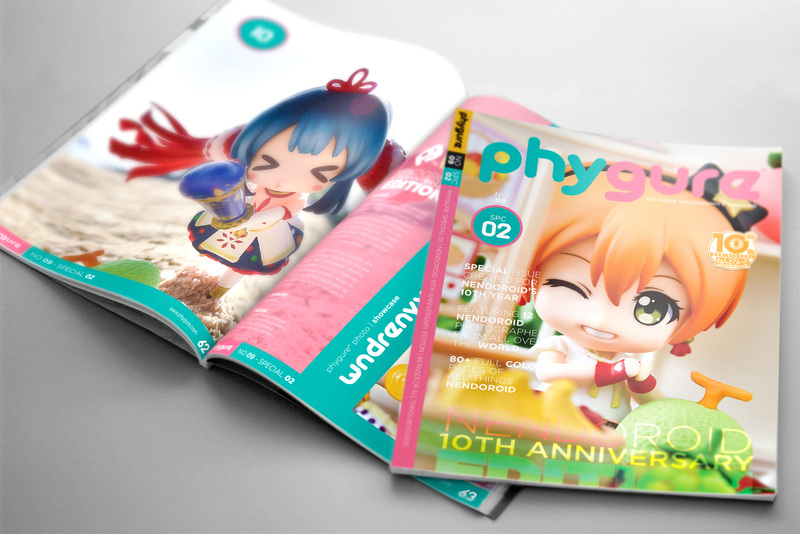 I hope you enjoy this month’s new issue and thank you to all the people who supported this project! 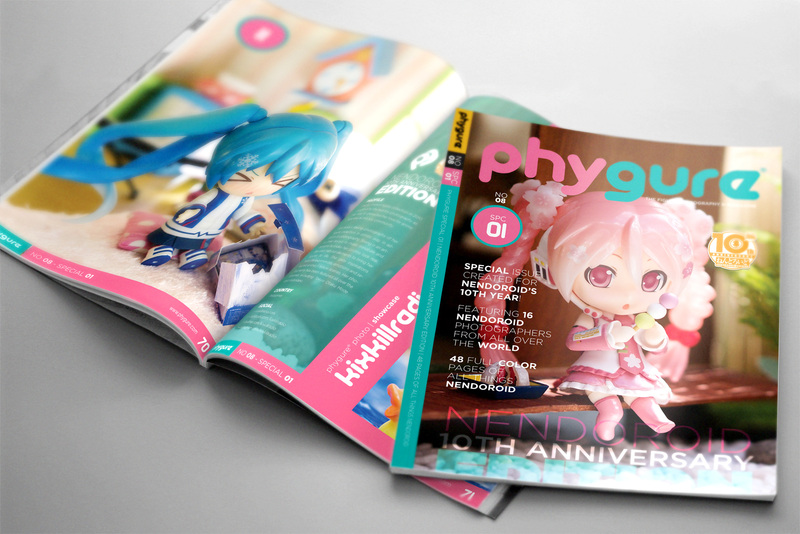 PS: We are now accepting submissions for Phygure®’s 10th issue! Check out this link for submission guides and instructions. 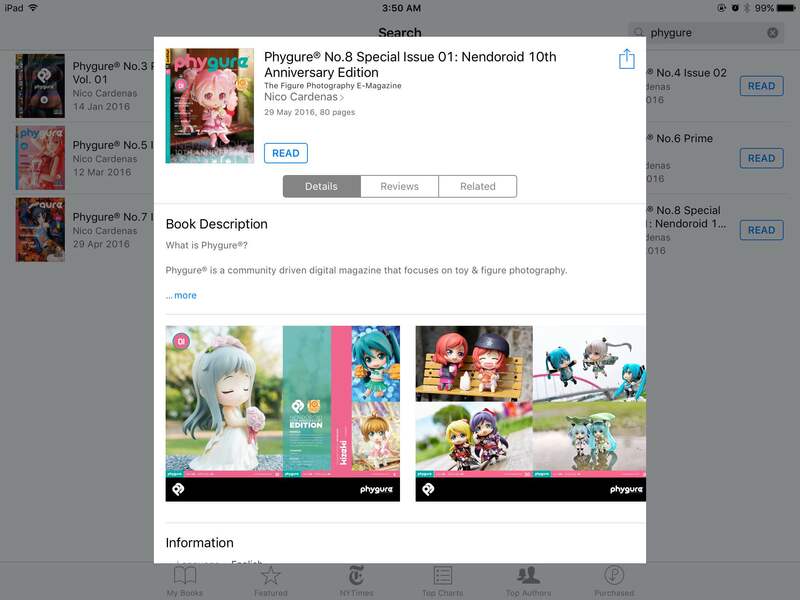 Phygure® No.8 Special Issue 01: Nendoroid 10th Anniversary Edition as seen on Apple iBooks. 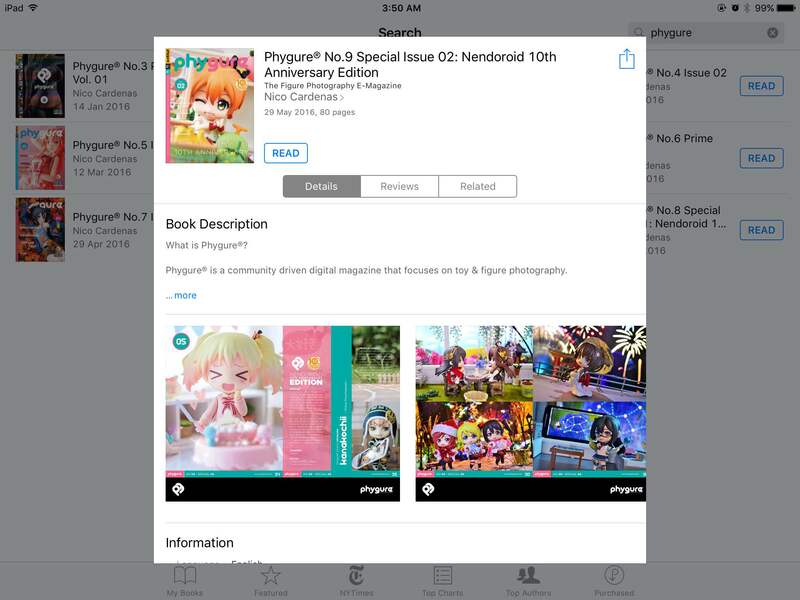 Phygure® No.9 Special Issue 02: Nendoroid 10th Anniversary Edition as seen on Apple iBooks.